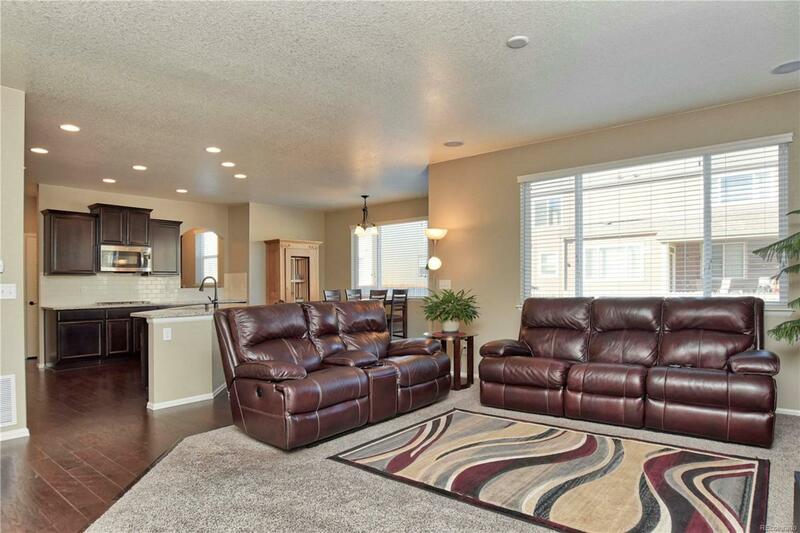 Gorgeous, spacious, & functional 2 story home in Erie! 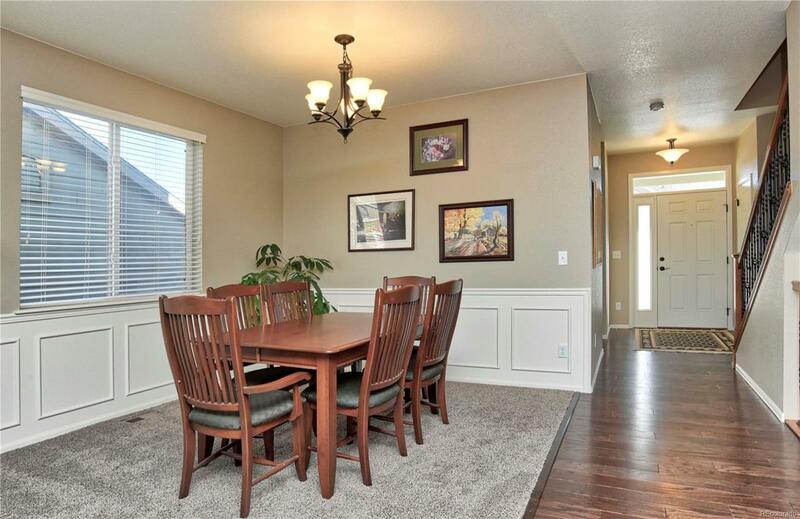 The main level boasts a formal dining room, a great room w/surround sound, gas fireplace & open to the beautiful kitchen w/center island, granite counters, breakfast nook, dark wood cabinets, backsplash, SS appliances, double oven & pantry. Mud room w/cabinets & desk area off of the kitchen provides addtnl storage space. 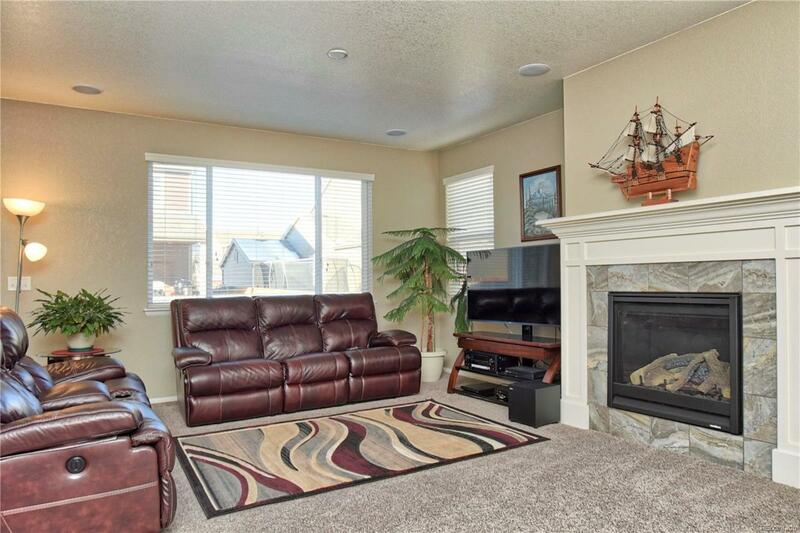 A secondary bedroom w/private full bath & a 1/2 bath complete the main level. 3 secondary bedrooms are located on the upper level along w/a convenient laundry room, & vaulted master bedroom w/5pc bath w/split double vanities, soaking tub & glass shower. The finished bsmnt functions as an in-law apartment w/its spacious rec room, kitchen area w/wet bar including a mini fridge, addtnl bedroom w/private 3/4 bath, second laundry room, 1/2 bath & storage area! 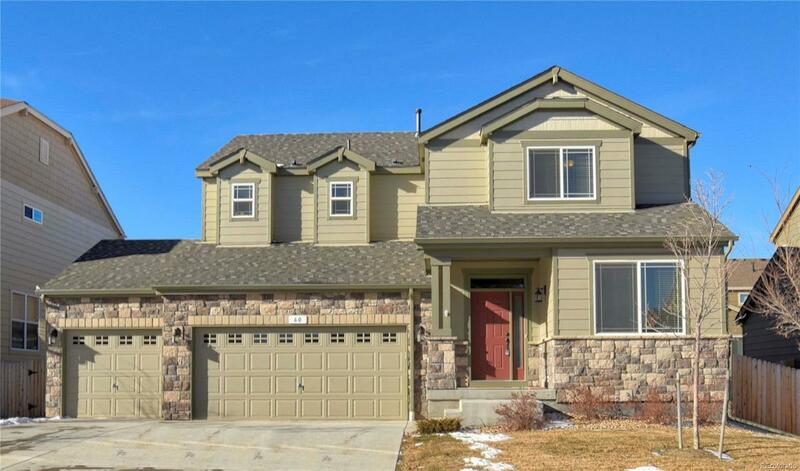 Located on the community greenbelt w/multiple parks, walking distance to Red Hawk Elmntry School, Community Center, downtown Erie & easy access to I25 & Boulder.